1/of Gallery is an art space for young contemporary Filipino artists. It holds regular exhibitions featuring their latest original works, and also specializes in limited edition prints as a means of making art more accessible to the general public. The gallery is owned and operated by The Center for Art, New Ventures and Sustainable Development (CANVAS), a nonprofit organization dedicated to the promotion of Philippine art, culture and the environment. 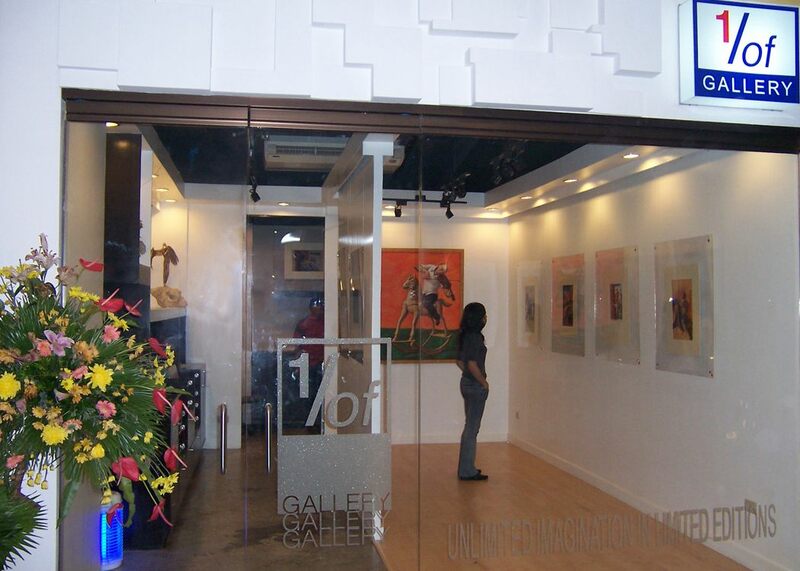 1/of Gallery is located at the 2nd level of The Shops at Serendra, Global City, Taguig in Metro Manila. For more information, please call (+632) 901-3152, or email info@canvas.ph. Visit our online store - CANVASDOWNSTREAM.COM. 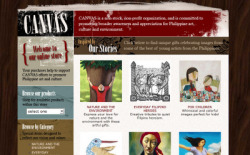 For great gift ideas and merchandise featuring artworks and images from some of the best young contemporary artists in the Philippines today, visit CANVAS DOWNSTREAM, the online store of CANVAS.